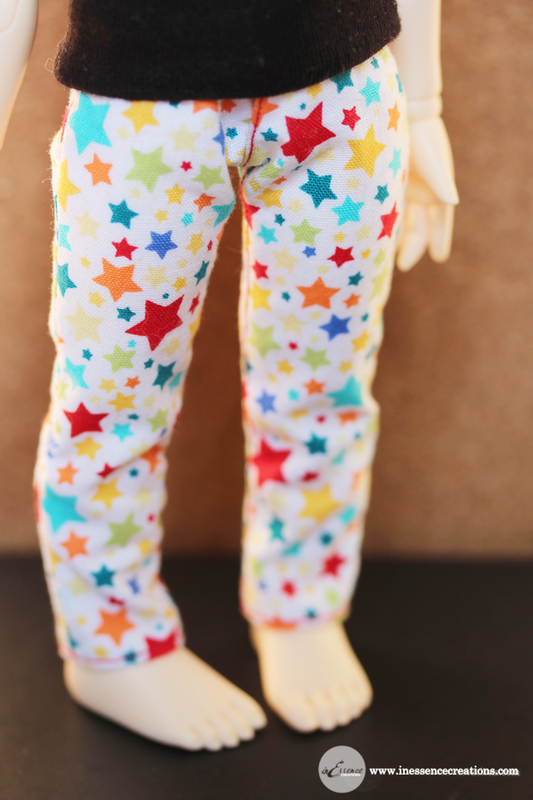 inEssence Creations: New Item: LittleFee Cotton Pants! I've been working on fixing up a lot of old patterns recently and delved back into sewing for tinies. 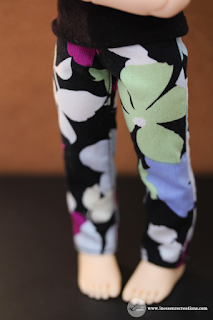 The first new pattern is a scaled-down version of my Minifee Cotton Pants in LittleFee size. I've got a couple finished pairs and will also have 3 spots for custom orders. They'll be up on Sunday May 1st at 3:00pm for anyone who is interested.